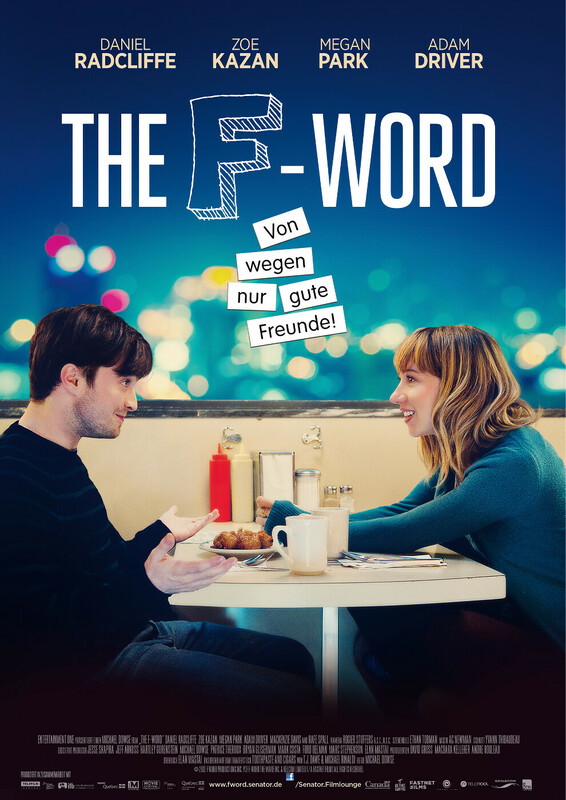 German poster for The F Word a.k.a. The F-Word - Von wegen nur gute Freunde!. The release date for Germany is 9th April 2015.